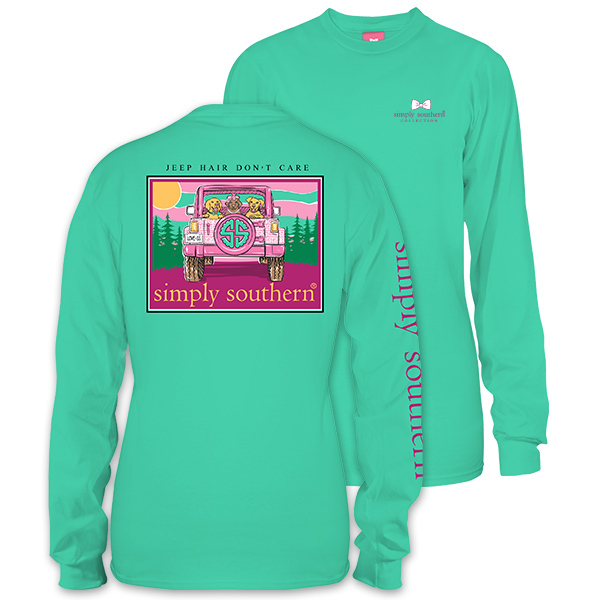 Shop for Simply Southern T Shirts on Main St. in St. Charles, MO. 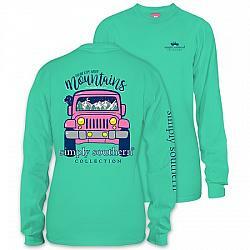 Our store has women’s and youth tees from this popular southern shirt company brand. 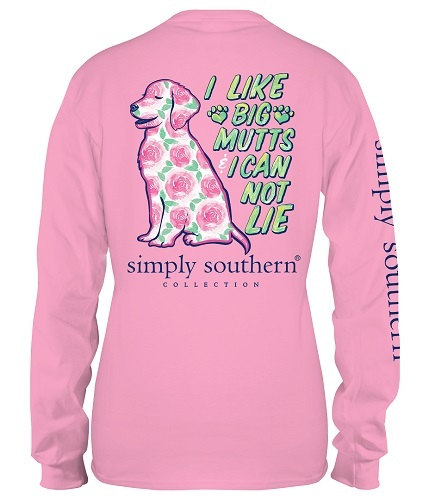 Whether you are looking for long sleeve, short sleeve or even dog t shirts we have you covered!